Hello there. Does the Raspberry Pi Foundation provide any assistance to these Dojos in impoverished countries? Are Raspberry Pi’s perhaps provided at any discount? 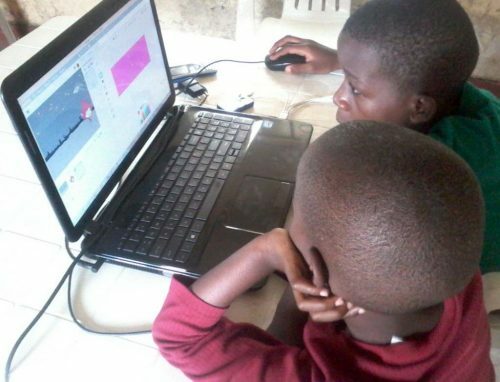 I ask because I came to your website to research whether the company would be willing to donate or offer discount pricing for a school in Liberia, Africa, that is trying to teach computer skills (more software use than coding) to orphans in impoverished communities. A missionary from our church is spearheading the effort to get these kids Raspberry Pi’s to use in their school. Is there anything you can recommend for people who would like to help make this possible for them? So glad to see you have an actual foundation promoting these educational Dojos. Thank you for what you’re doing for these areas of the world that so desperately need technology in order to prosper. Hello Carolyn. We don’t offer free or discounted hardware to particular projects, but focus instead on making Raspberry Pis available as cheaply as possible to everyone. Where projects have a website or a crowdfunder, though, we’re sometimes able to help spread the word – you can drop us a line about this at [email protected]. 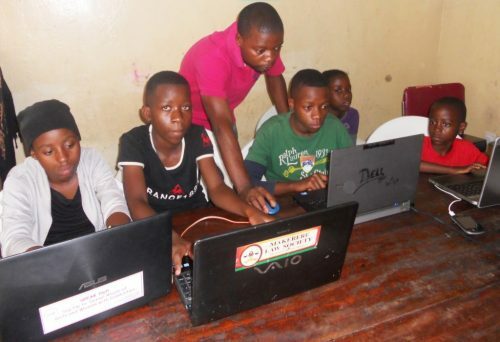 We’ve heard of several other projects that share similarities with the one you describe: see this recent blog post about Raspberry Pi computer labs in Togo for a nice example with some interesting discussion. People who are involved with initiatives like this are usually very willing to share their experience, if that’s useful further down the line.